Threaded discussions. Social media savvy life scientists really like Friendfeed, which allows for users to comment on posted items in targeted groups, resulting in relevant discussions which can be followed by all in the group. Currently, this is difficult with applications like Twitter. Friendfeed was bought by Facebook 2 years ago, and ever since then, the community has been worried about changes or the disappearance of the application. While Facebook has threaded discussion features, some life scientists dislike aspects of it and have eschewed it for various reasons, some of which are described below. The fact that Google+ has threaded conversations is big for life scientists, as they’ve used specialized mailing lists for decades and forums for years, both which offer this feature. It’s not your grandmother’s social media. I think Google+ was designed for the slightly more technical crowd–to me it seems Google built it based on what their employees would want. Users arrange contacts into ‘circles’ and share items with the circles. However, contacts don’t see the items unless they in turn add the user to their circle. It’s a bit like following on Twitter, with an added filter that each user chooses what to share with whom. It’s a bit more complicated than the ‘binary’ friending in Facebook–you’re either friends with someone or not. I think this concept may be beyond what many Facebook users will want to think about and manage, something that Robert Scoble outlined in a recent post. Now, while we’ve seen several groups of life scientists who aren’t eager to put precious brain power into figuring out social media, we think that the potential value of individuals and organizations sharing targeted information, which they can filter accordingly, could very well lure them to Google+. It’s in the cloud, stupid. I didn’t fully realize it at first, but this presentation pointed out to me the very broad implications of Google+ for web users. Google is likely aiming to move users “into the cloud,” in other words, towards using the company’s applications as a centralized resource for online and computer activities. Think about everything that Google owns: web search, email, documents, locations, calendars etc. Having a social network with easy access to just document sharing is HUGE for life scientists, think of the opportunities to facilitate collaboration! To begin with, Google spreadsheets listing scientists and communicators on Google+ have been circulating. Currently, sharing is not super easy, but you can imagine that Google is planning ahead, starting with a black taskbar that now appears at the top of your browser when you’re logged into any Google product (and a red message notification lures you back into Google+ when you have a message). Hangouts are cool. A useful feature of Google+ is what they’ve termed a ‘hangout’ where you can videoconference with up to 15 people at once. Of course, most of us have used Skype, Google Chat, and screen sharing applications like GoToMeeting (which we at Comprendia love) to facilitate our work communication. Google+ takes this to the next level by making it easy to have multiple people on a video call, check out this recorded health care hangout. We held a hangout this week to discuss uses for Google+ for life scientists and companies to communicate, and some great suggestions came up, including technical support (“show me your gel and tell me what you did”), journal clubs, and focus groups. Making informal discussions more available opens up channels between life scientists and companies. We plan to hold periodic hangouts to discuss the topic and invite life scientists and companies to join, add us on Google+ to be notified. The buzz. As I mentioned, I was skeptical at first, but quickly found that people were talking about Google+ and joining at an incredibly fast rate. I have added many life scientists to my circles and have already started to get to know them better than I could on Twitter or Facebook, since real names are required and photos are easy to access. The fact that we are already using so many Google products means that it has a great chance of succeeding. The name, Google+, ties into another ‘sticky’ aspect of the application for users and businesses alike–users can now “+1” items on the web (like this blog post, see above) and thus suggest it to colleagues (similar to a Facebook “like”). If you’ve got your business hat on, this is HUGE for tracking your customers’ interests. 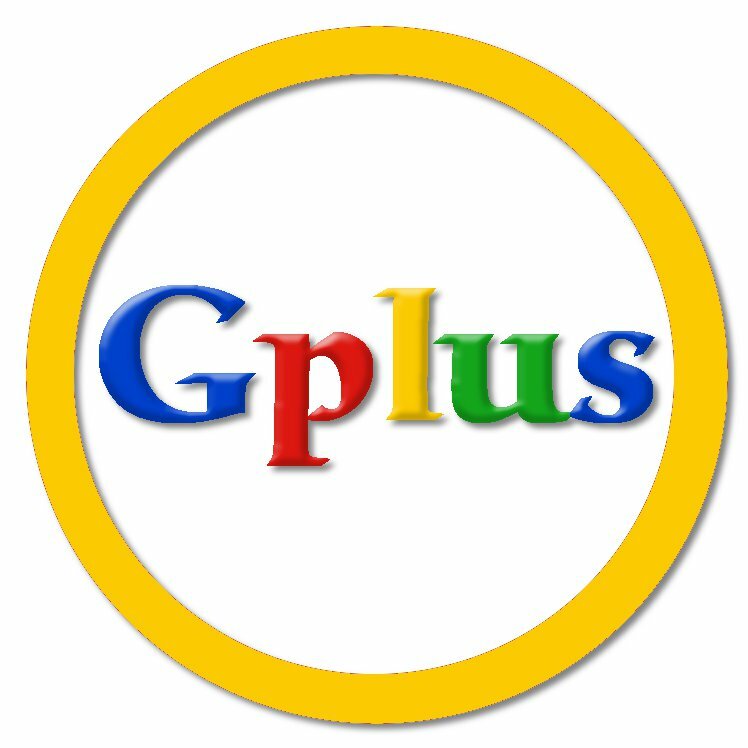 Google+ is using many of the ideas that made Facebook and Twitter popular, but their pervasive presence and their stellar reputation bode well for their success. I’ve heard several life scientists complain about two of Facebook’s opposing issues: lack of privacy for individuals and inaccessibility of information outside of the application. It seems they can’t win! For now Google seems to have struck a balance that works. As a business, how should you plan? Currently, Google+ is not accepting business accounts, but you can get a feeling for what it might look like here. It’s exciting (for me) to think about the possibilities of integration with Google Analytics. As with other forms of social media, one of the best ways to get involved is to set up a personal account and test it out. Currently, in my personal account, I have circles for Comprendia and the San Diego Biotechnology Network, and am treating each of these as ‘temporary’ business pages, you may want to do the same. Add people to your circles now, provide good content and hopefully they’ll add you, and you can announce your business page when it launches. Contact us if you’d like an invitation, and as always we’ll share our experiences and advice here, and will include the latest information in our training and workshops. How do you think Google+ could be used to improve communication between life scientists and the companies that serve them? Have you checked out Salesforce.com’s business product, “Chatter”? It is designed for use within the business entperprise and preceeds Google + by over a year. Besides be included with Salesforce.com’s CRM products, there is a free, independent version. There are over 80,000 installed companies, so it is a well proven product.